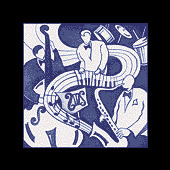 Member of Twin Cities Musicians Union and the Twin Cities Jazz Society. Swing Train is dedicated to making your event extra special. 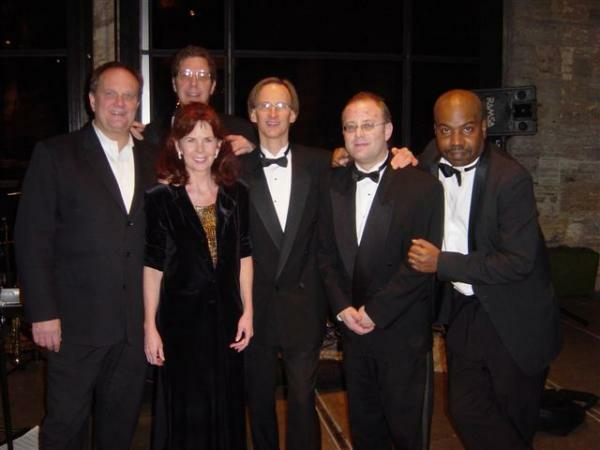 We perform at a reasonable volume level so your guests can still carry on a conversation and have a great time. We will personally tailor an ensemble for your event. Do you need swingin' dance music or sophisticated background music? Do you prefer classic jazz or more variety? We at Swing Train will supply the best music group for your needs.